What does the future look like for your company? Do you know where you’re headed or what your business will look like a year from now? What about 5 years from now? As a landscape business owner, you should always be thinking about the future. A marketing and strategy plan can serve as a roadmap to your intended destination. Whether it’s growing your business by a certain percentage or even just developing higher quality, longer lasting relationships, your strategic plan will be your playbook to success. In the development and execution of your marketing and strategy plan, we’ll look at where you are now and where you want to be moving forward. 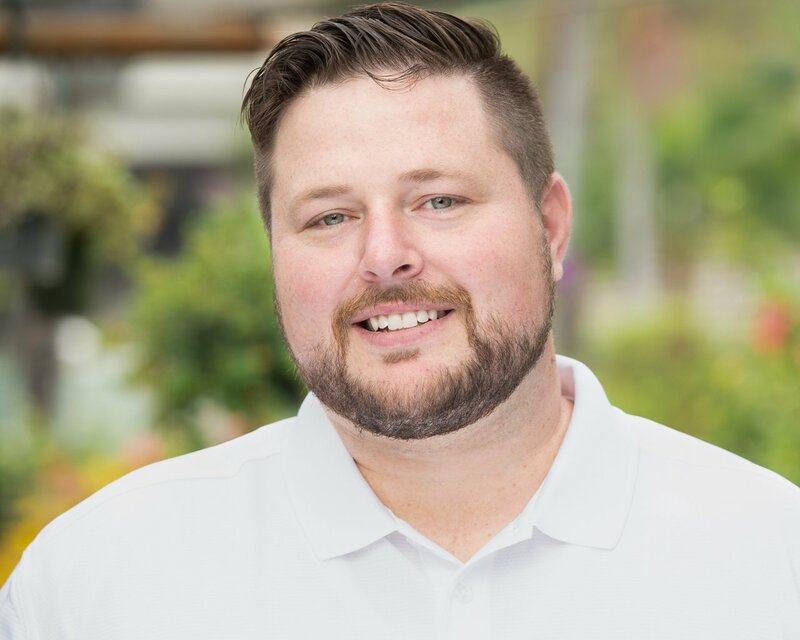 Landscape business companies that become stagnant are those that aren’t continually looking at how they can better their business with new and improved marketing strategies. After all, the world of marketing is ever-evolving. Just look at where we were 5 or 10 years ago. The digital era has made it vital that businesses continue to evolve and grow in order to keep up. Those that don’t will quickly fall behind. Did you know that most marketing experts advise a website overhaul at least every five years? It’s absolutely imperative that you’re keeping your marketing efforts fresh with a strategic plan in place.